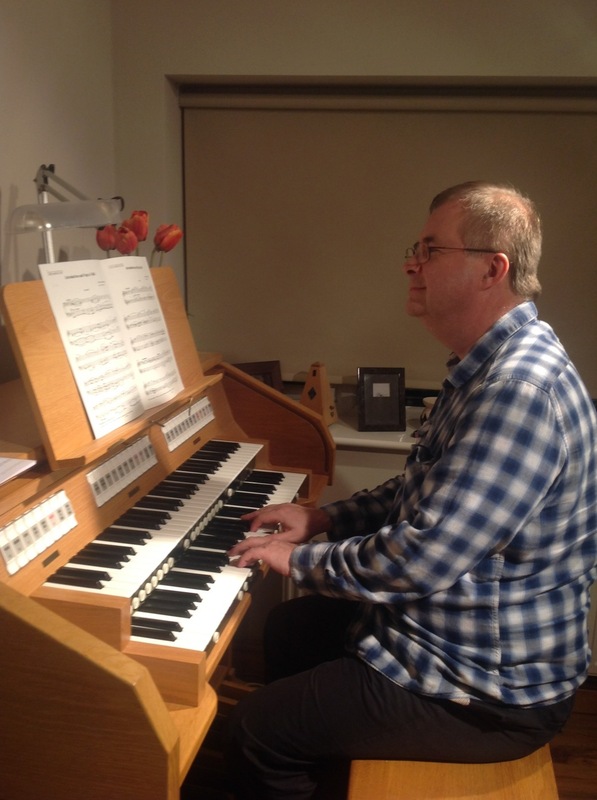 Gareth works as a professional organist and offers a variety of organist services. Teaching from beginner to FRCO and beyond. Available for recitals, weddings, funerals, choral accompaniment. Gareth gained his FRCO at the age of 18 with the Dixon & Turpin Prizes awarded. Has vast Cathedral and Church experience, including St. Paul’s Cathedral, London & Canterbury Cathedral. Has huge experience as an organist for BBC Religious Broadcasting. Has performed throughout the world and has made several CD recordings and broadcasts. If you would like to enquire about accompanist services or simply require more information then send please a message using the enquiry form below.